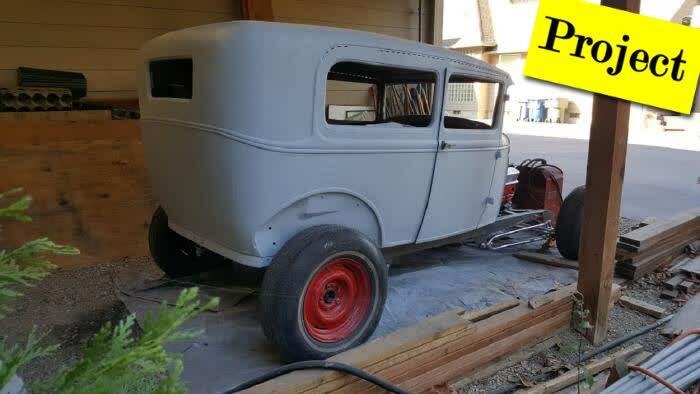 Body- All Fenders, splash Aprons, Running Boards, Complete Hood, Grill Shell, Chopped Top, New Floors, Filled Roof, New Wheel Wells, Custom Dash, New Gauge Set, Wire Harness, Headlights, Fuel Tank (Mounted behind rear seat area), Hidden Fuel Door. This would make someone a Fun Project! This page has been viewed 661 times.